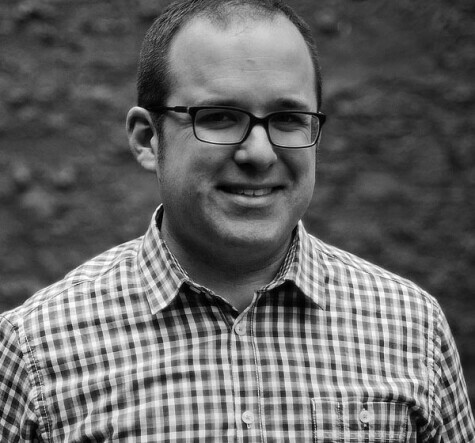 David Ewald is Chief Creative Officer at Uncorked Studios. A founding member of the company, David leads the team to pursue design excellence across all Uncorked projects. His tenacity for user-centered design remains the core belief that inspires his team and other departments to build products that make life designed. David has helped shape the strategy and design vision for Uncorked’s clients including LEGO, Samsung, Intel, and Google Creative Lab. Additionally, David has provided his expertise to Safecast, an organization co-founded by Uncorked Studios following the 2011 Tohoku Earthquake. Recently, Uncorked has helped launch Alhabar.org, a news organization focused on Malian conflict. David is an accomplished photographer, and spends his spare time seeking opportunities to document American narratives in and around the Pacific Northwest. He is originally from the Wisconsin and lives in Forest Grove, Oregon, with his wife and son.